Honoring Heroes and Union Members with Cash Back on their Home Purchase! Veteran's Day is coming up on November 11th, which brings a great opportunity to give back to my community. 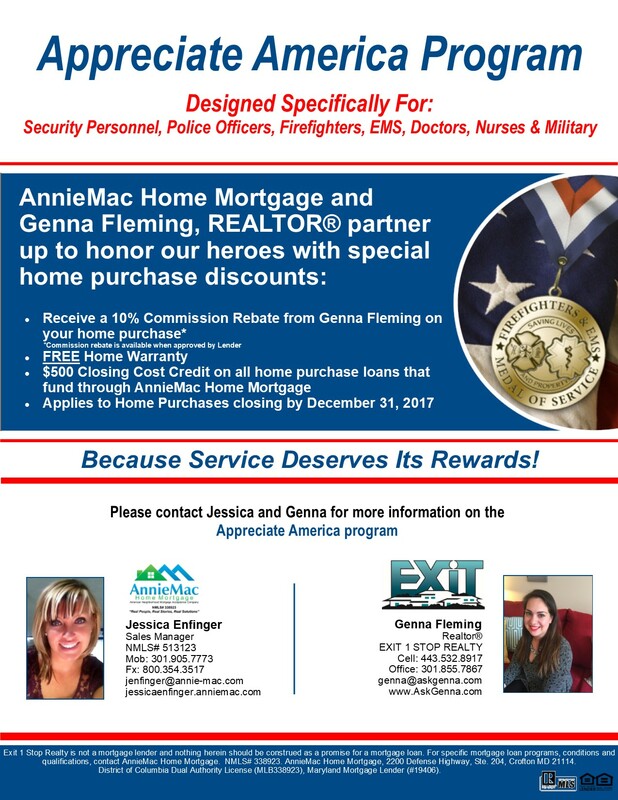 Between now and December 31st, 2017 I will be offering a 10% Commission Rebate, FREE Home Warranty from HMS (value of about $500), plus a $500 Closing Cost Credit with the use of Jessica Enfinger at AnnieMac Home Mortgage as your Lender. If you or anyone you know is current or retired Military, Police, Firefighters, EMT, Doctors, Nurses, Teachers or a member of a Union -- please share this information with them! This offer is valid for Home Buyers who close on a home by the end of the year, or for Home Sellers who plan to sell their home with me and purchase another one. There's still plenty of time to purchase before New Year's! 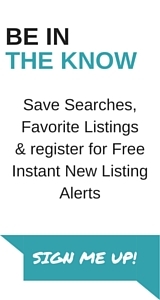 You can start by calling Jessica today to get your pre-approval started, or by calling me to discuss your home needs. You can also download the Appreciate America Program flyer to share with friends and family here. Nervous about moving at the end of the year? Check out my article about moving during the Holidays.